Felice Katz-Bobo is co-owner of HomeSmart Professionals and leader of The Bobo Team. Husband John Bobo is the designated broker for the franchise, and together would welcome the opportunity to assist you with finding your dream home getaway or permanent residence. The Bobo family has called the beautiful White Mountain region of Arizona home for more than 15 years—a place where they can enjoy all four seasons. It’s a place that offers a wonderful variety of activities for every family: fly or lake fishing, hiking, mountain biking, camping, golfing, motorized vehicle riding, snowboarding and skiing (our favorite), horseback riding, bird and wildlife watching, fine and casual dining, attending events and festivals, and so much more! It’s a region where being outdoors year-round is not only possible, but thoroughly enjoyable with temperatures averaging a whole 30° cooler than the large southwest cities. Neighboring the Apache-Sitgreaves National Forest are the communities of Show Low, Snowflake, Taylor, Springerville, Eagar, Greer, Snowflake, Taylor, and Concho, and the winter wonderland of Sunrise Ski Park. The White Mountain area has an abundance of vacation and year-round-living cabins, condos and townhouses, land, new builds, and existing site-built properties—many of which are nestled under towering ponderosa pines or dotted with fragrant junipers. No matter your lifestyle, we will find the ideal home for you and your family. As a resident, Felice is active in the community and she has a great sense of the economic climate. Through volunteer work or donations, she assists many local charities including the Pinetop-Lakeside Chamber of Commerce, Rocky Mountain Elk Foundation, Blue Ridge High School Scholarship Fund, St. Anthony’s School Tuition Foundation, Sunrise Adaptive Sports, White Mountain SAFE House, and the Arts Alliance of the White Mountains. Along with two adult children, the Bobo family collects cars, and—apparently—large dogs, so spending time together as a family is as important to them as it is to you. That’s why they made the White Mountains their home—so they could enjoy all the area has to offer as a family and to be a part of a small, caring community. It’s also why they are so passionate about their company. They truly appreciate the opportunity to help you and your family find a home where you too can immerse yourselves in nature and all the wonderful activities you will find outside the big city. The Bobo Team is a full-service, full-time real estate team with four locations. 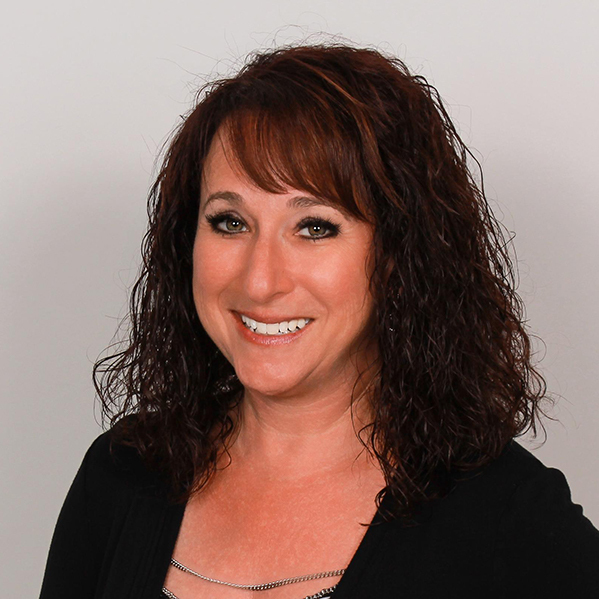 Felice has more than 16 years on Arizona’s White Mountain and leads a dedicated team of 10, and more than 60 agents. Email or call them anytime to start the process! The Bobo Team places emphasis on communication—it’s why they are so successful—and make it a point to be accessible to every home buyer and seller. Phone or text Felice at (928) 242-2200, email felice@theboboteam.com and give her the opportunity to make your new home dreams come true.